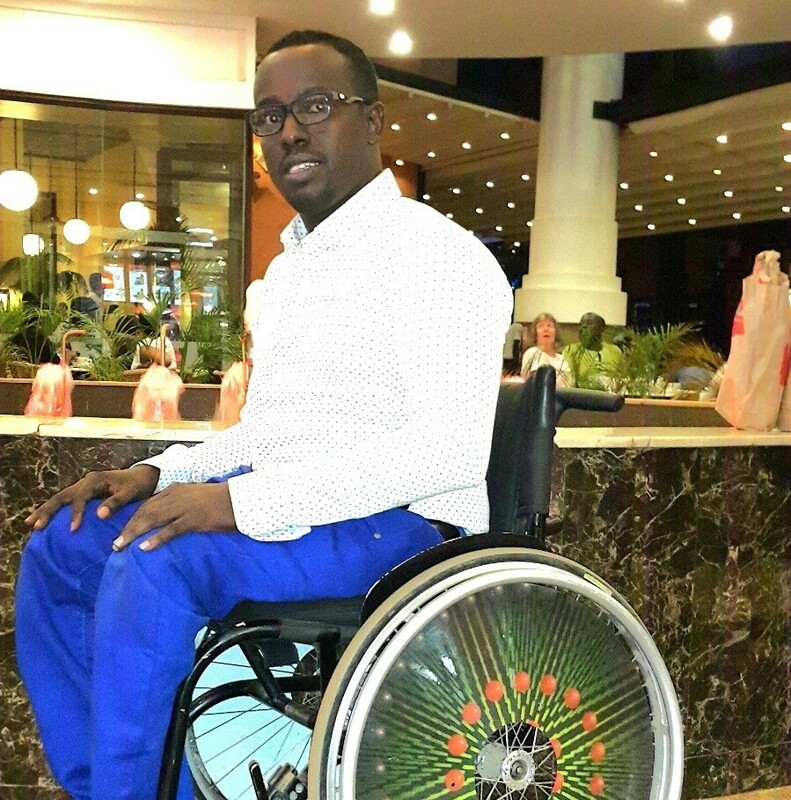 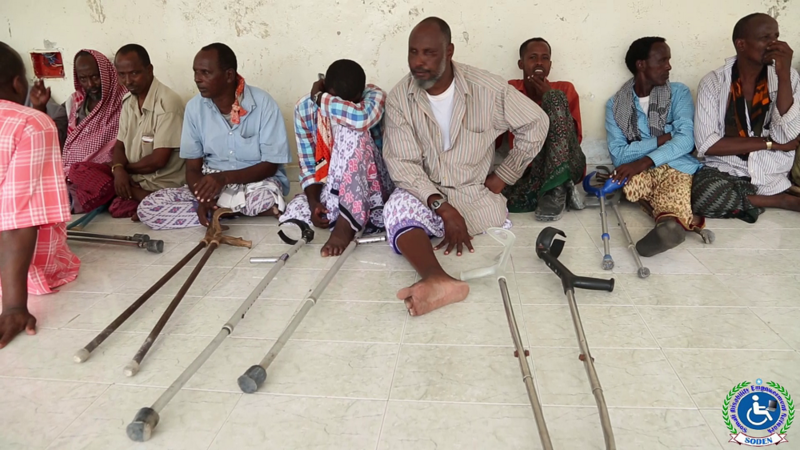 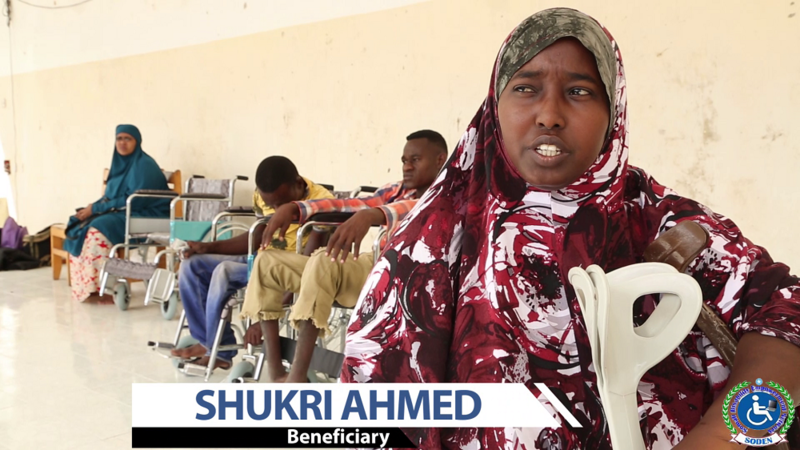 SODEN has distributed donated materials of wheelchairs and crutches to more than thirty disabled male and female beneficiaries in Mogadishu, Somalia. 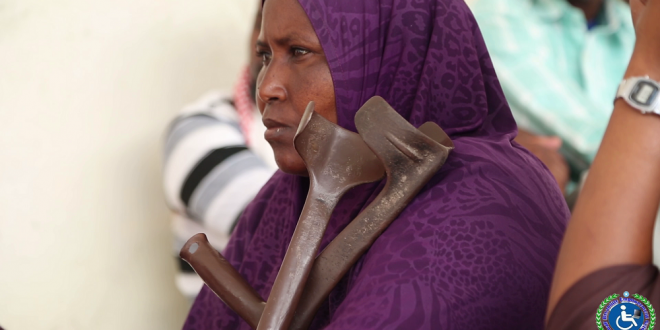 These materials for disabled people have been donated by Fadumo Q. Dayib, the first and the only female candidate of 2016 Somali presidency. 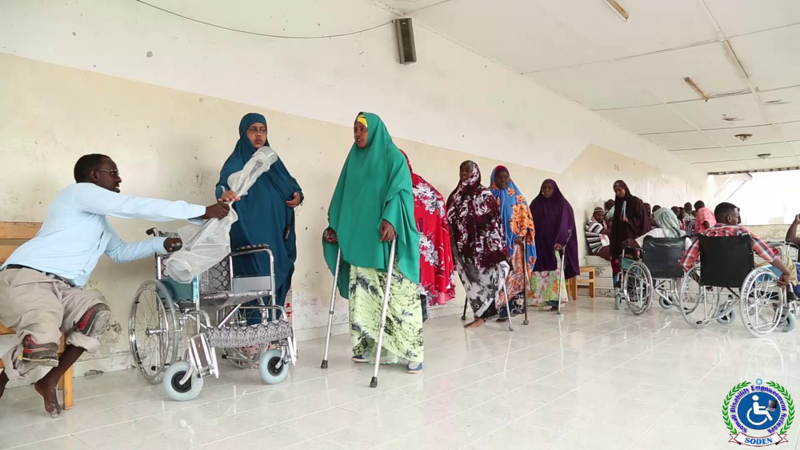 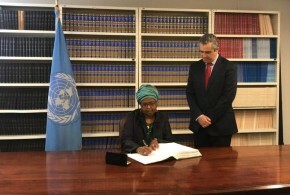 These included wheel chairs and crutches that will help the disabled people for easy accessibility of walking and better adaptability of the contemporary life. 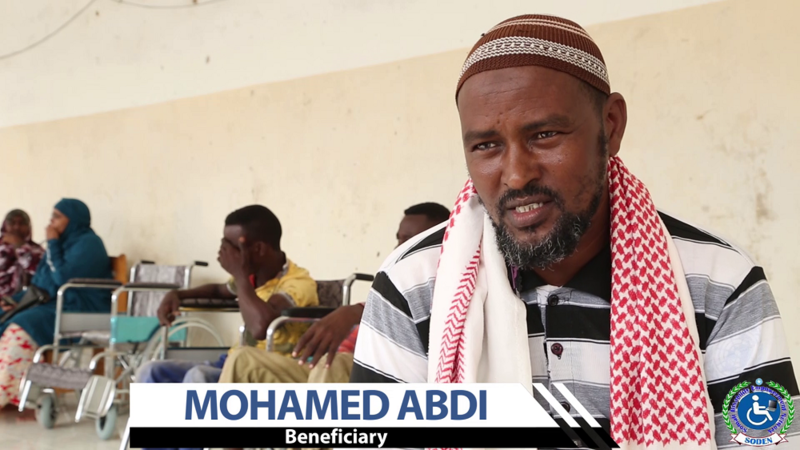 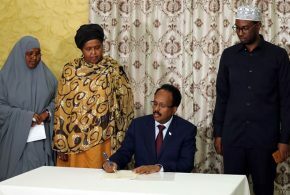 Finally, the remarks was concluded by Mohamed A. Farah Director of SODEN who greatly thanked Fadumo and advised the beneficiaries to take care of those materials as they will help them for the time being and the future if they are properly taken care of, and encouraged the disabled people to feel part of the society. 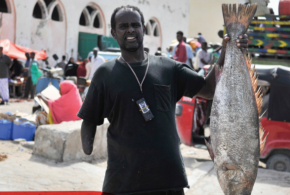 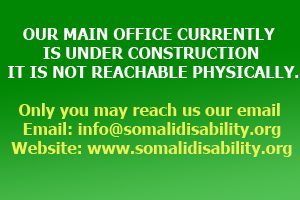 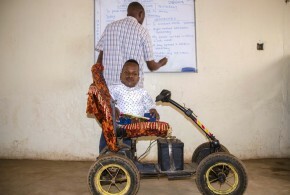 Somali Disability Empowerment Network (SODEN) always stands for to assist the mobility and rights of persons with disabilities in Somalia and it is not the first time SODEN has implemented such kind of activity and wishes to keep on.